Amazon Prime Day 2018 has officially kicked off! Whether you’re looking to score savings on tech stuff or regular household items, Prime Day 2018 can benefit everyone in your home. We already know Amazon is hosting savings on its own Echo devices, such as $100 off an Echo Show, but there is so much more to share. During Prime Day 2018, you’ll see 25% off furniture and home decor, 30% off “everyday essentials,” as well as 50% off Dyson vacuums. On top of deals for existing products, Amazon and partners will be launching new products throughout this event, such as fancy coffee grinders, baby cribs, portable hard drives, and so much more. Like I said, there’s something for everyone. Of course, you need an Amazon Prime membership in order to participate. You can sign-up for Amazon Prime here. We’ll be updated this post as more deals pop up! 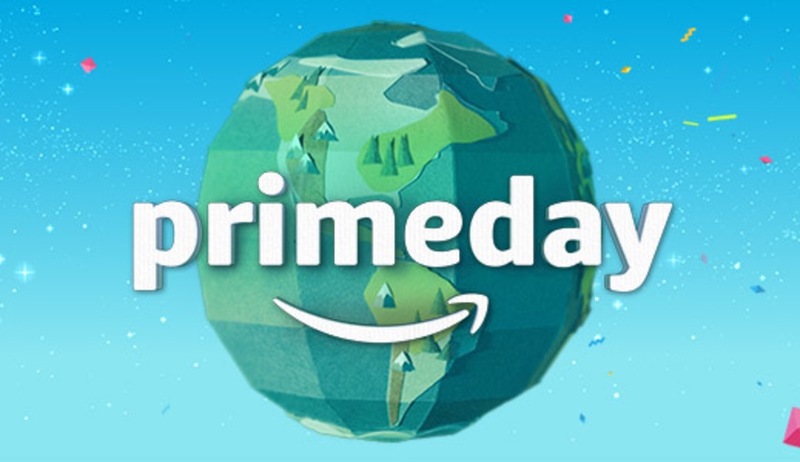 UPDATE: Posting Amazon Prime Day: Day 2 deals here! We’ll be adding deals as they pop up! If you see something we missed, share it below and we’ll add it!